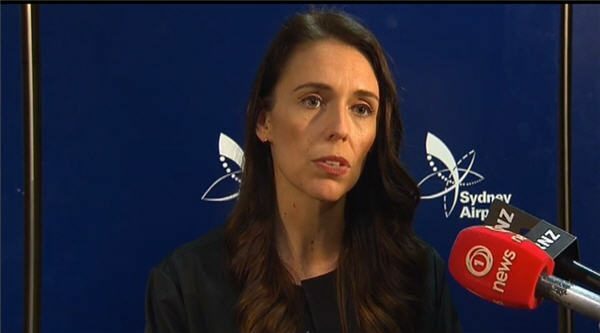 PM Jacinda Ardern hit back on the issue of trans-Tasman tertiary education on her visit to Australia on Sunday, saying that Australia “would absolutely understand if we responded” to an unfair situation. 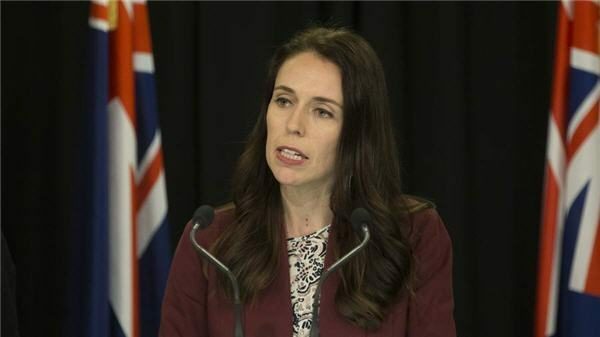 Prime Minister Jacinda Ardern says she retains the right to retaliate if Australia pushes ahead with plans to end subsidies for New Zealanders studying there. 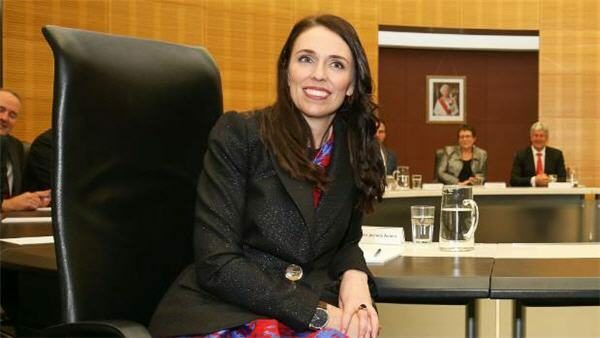 New Zealand’s new Prime Minister Jacinda Ardern is meeting with Australian Prime Minisiter Malcolm Turnbull for her first overseas visit as NZ PM. 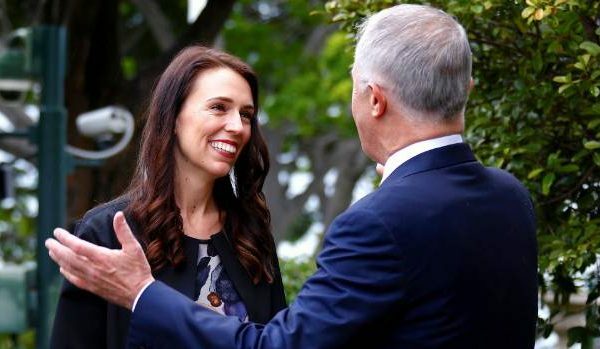 Prime Minister Jacinda Ardern and Australian PM Malcolm Turnbull chatted about kayaking and posed for the cameras as they met for the first time on Sunday. 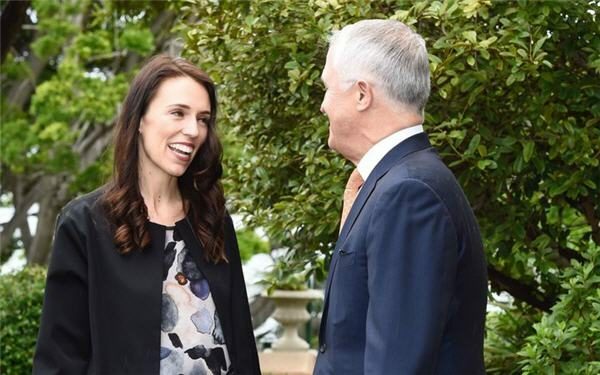 Prime Minister Jacinda Ardern has gone into a meeting with her Australian counterpart Malcolm Turnbull at Kirribilli House in Sydney. 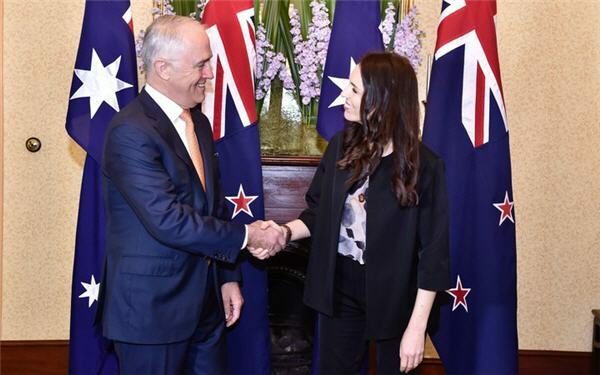 New Zealand Prime Minister Jacinda Ardern makes her visit official visit to Australia to meet with her counterpart Malcolm Turnbull today. Stuff Opinion: One’s a middle-aged multi-millionaire, and the other’s a millennial socialist. 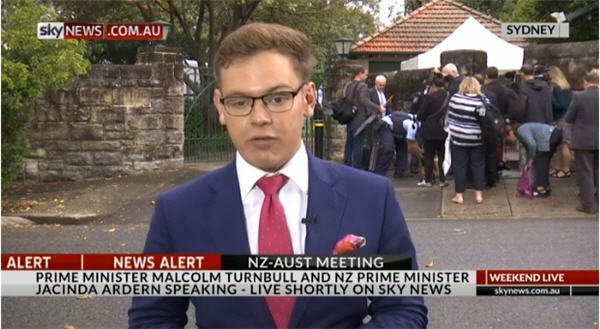 Erosion of Kiwis’ rights on the menu of two-hour brunch with Australian PM. 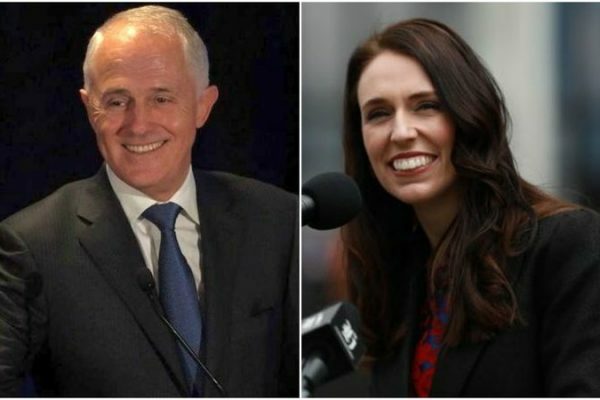 The NZ Prime Minister is travelling to Sydney this morning to meet with her Australian counterpart Malcolm Turnbull, as Jacinda Ardern seeks to “reaffirm” the trans-Tasman relationship. 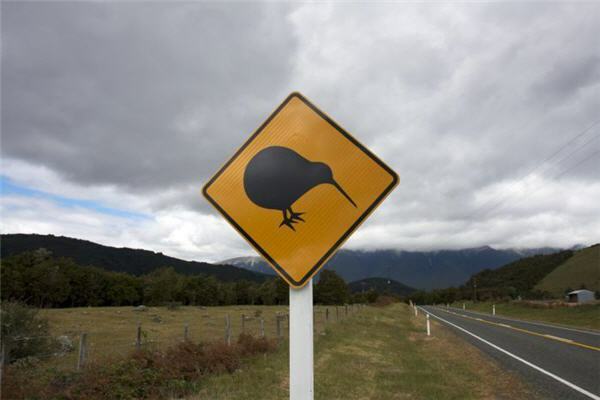 Joanne Cox, Deputy Chair, Oz Kiwi interviewed by ABC Radio National.